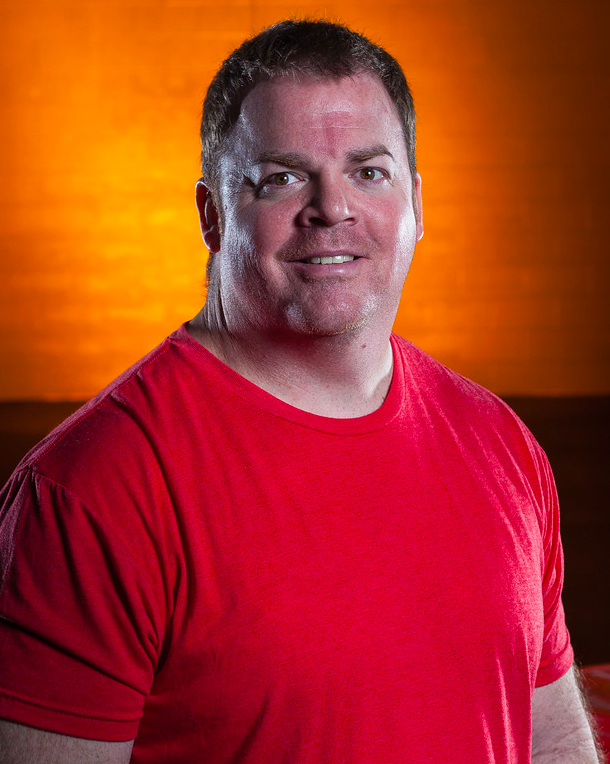 Jonny is a Level 2 CrossFit coach and a USAW Sports Performance coach. Jonny is from Harahan and was a starting tight end and deep snapper his junior and senior year at John Curtis Christian High School. Jonny has also been a competitive Olympic weightlifter since 7th grade. In 2014 he was ranked 3rd M40-105. Jonny is a former box owner and has coached weightlifters to become Pan American and national gold medalists. He has also coached youth and junior lifters to the nationals. Still to come in 2015, he has a Masters lifter going to worlds, and a Senior lifter who will be going to the National Universitiy Championship as well as the U.S. Open. Prior to CrossFit, Jonny had been a personal trainer (since 1997). He has been the education coordinator for corporate wellness programs. He lectured, created and helped to deliver wellness/injury prevention educational programs to groups, individuals and future educators.